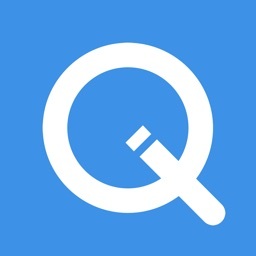 Quitter’s Circle helps you give up smoking and lead a smokefree life! 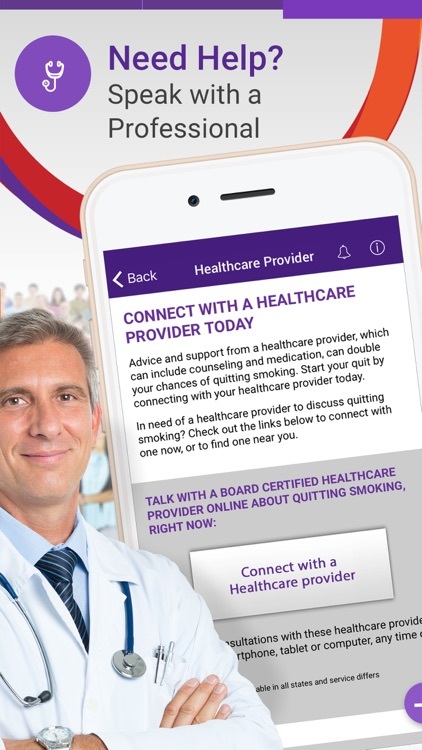 Created by the American Lung Association and Pfizer, the app is developed with the goal of helping you increase your chances of quitting smoking. 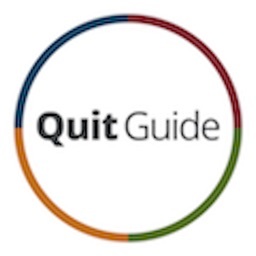 You can create your own Quit Plan, learn useful tips - such as how to manage the urge to smoke - and receive daily motivation and support from your family and friends. 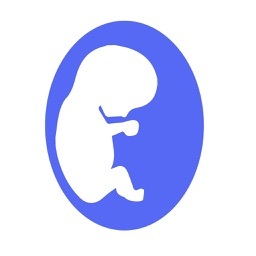 Using our tracking feature, see how much money you’ve saved and how many days you’ve been smokefree. Stay motivated with encouragement from your supporters and badges when you reach milestones. 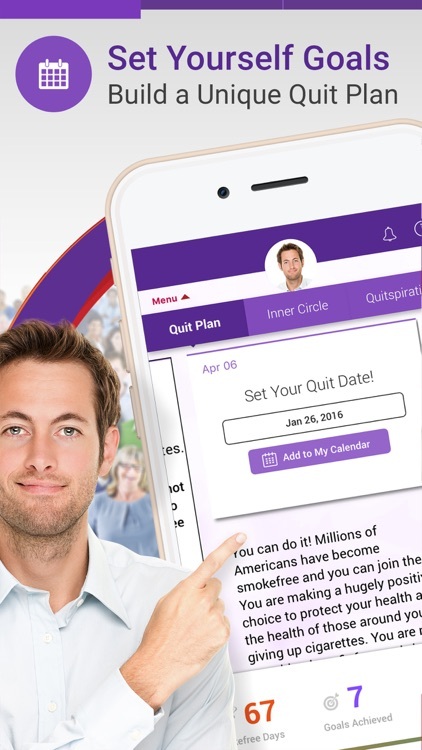 - A PERSONALIZED QUIT PLAN: Set quit goals for when and how you want to quit smoking, and track milestones throughout the process, such as discussing your treatment options with a healthcare provider, creating a Quit Team with your supporters, starting a Quit Fund, and more. - AN INNER CIRCLE FEED TO SHARE WITH YOUR QUIT TEAM: A circle of supporters can help you stay motivated by monitoring your progress and journey. 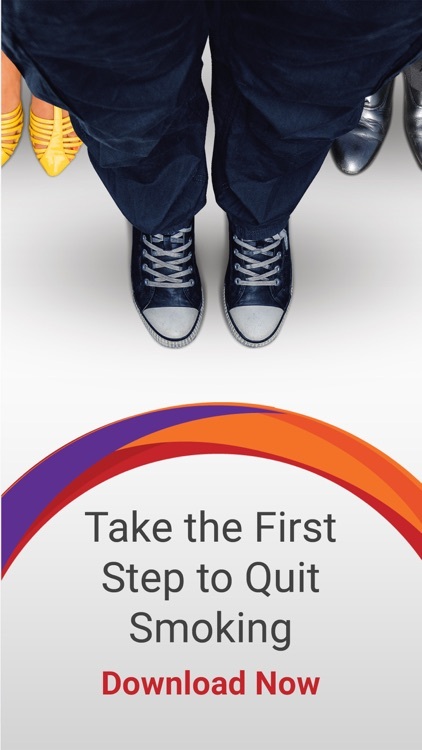 Quitters and supporters can share Quit Cards, emoticons and stickers to help keep you motivated. 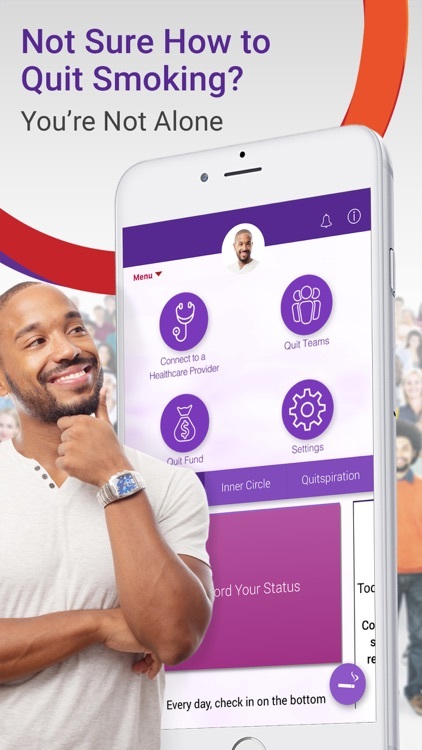 - A QUIT FUND: Setting up a Quit Fund can help cover the costs of quitting, such as healthcare provider visits, treatments, and celebrations along the quit journey as you hit milestones (such as one month smokefree!). 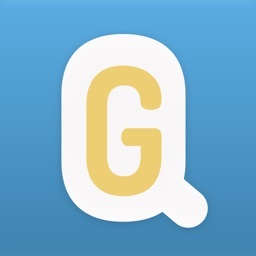 - TIPS, TOOLS & ARTICLES: Tips and articles, such as how to create non-smoking routines, help Quitters and Supporters understand the challenges of quitting and how to overcome them. 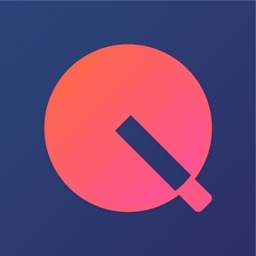 Quitter’s Circle is compatible with Apple Watch, which helps you track your progress on your quit journey and receive notifications. 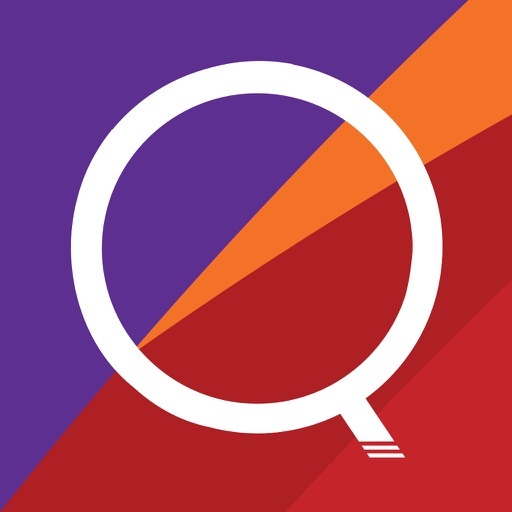 Download the Quitter’s Circle app today, and find the support and inspiration you need to start the journey to a smokefree life!